Unfortunately many women do not associate these symptoms with hormonal changes in their bodies because of their age ranges (late thirties or forties) , so they seek the help of internists, mental health professionals and so on to find the reason. However, while these symptoms can be due to many factors, the possibility that it can be hormonal is not often considered. 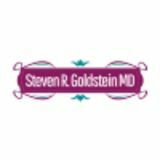 It is possible that the aforementioned symptoms may be due to Perimenopause, a transition period to menopause which can begin 4 to 7 years before menopause. It is due to imbalances in the hormones estrogen and progesterone. 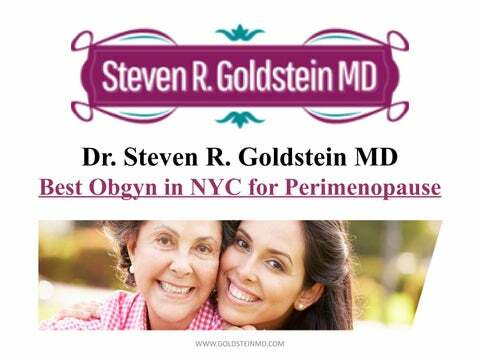 If you are a woman in your late thirties or forties with any of the aforementioned symptoms, schedule an appointment with Dr. Goldstein by visiting his website at www.goldsteinmd.com or calling his office in New York City at 212-263-7416.